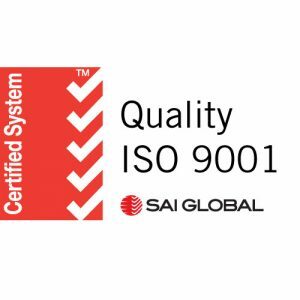 Certified since 2008 and in transition for ISO 9001-2015 and IATF 16949. 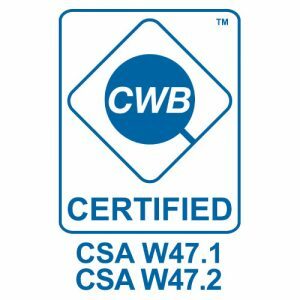 Certification for companies offering aluminum fusion welding. The W59 standard for steel welding provides the basis for designing and producing high quality welds and welded joints.